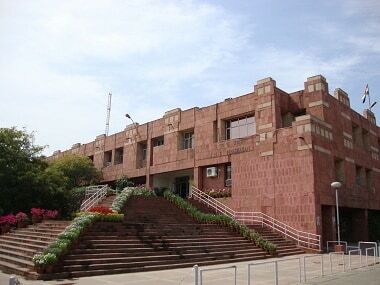 The online registration process for JNU Entrance Examination, 2019-20 will begin online from 15 March and Natioinal Testing Agency or NTA will upload the e-prospectus. 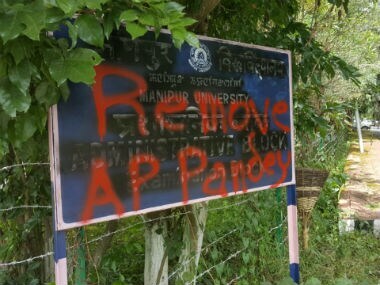 The registration process will close on 15 April, while students will have the option of correcting their application forms from 17 to 19 April, university officials said. 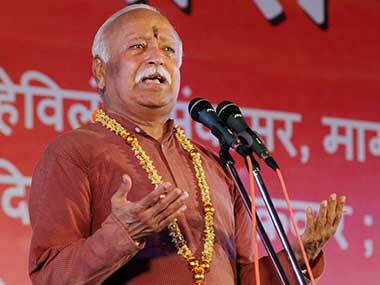 Bhagwat was speaking at an event to launch a book on the life of former Congress president and founder of Banaras Hindu University (BHU) Madan Mohan Malviya. 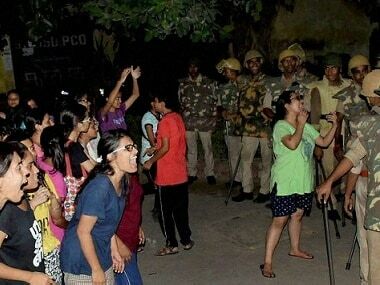 At least six students were injured after a clash erupted between resident doctors and hostellers in the BHU campus here allegedly over non-allotment of bed to a patient, police said Tuesday. 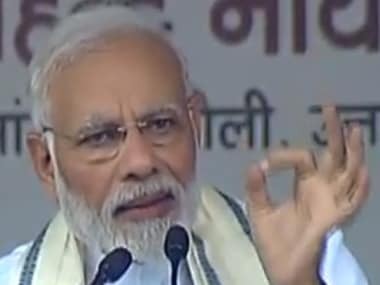 All in all, Modi inaugurated projects worth Rs 55o crores in Varanasi on Tuesday, signalling a desire to strengthen his position in his home turf before the general elections. 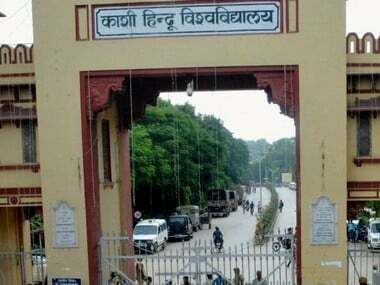 Whereas, on Monday, on the occasion of his 68th birthday, Modi had interacted with schoolchildren and students of Kashi Vidyapeeth. 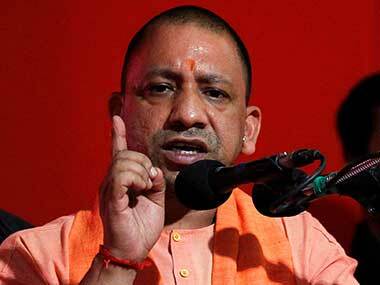 Uttar Pradesh chief minister Yogi Adityanath has been controversy's favourite politician ever since he took over the state's command. 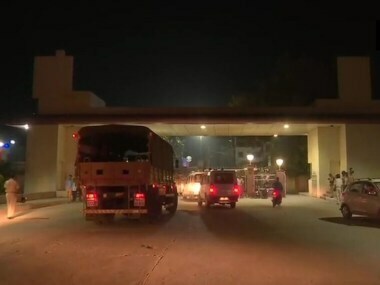 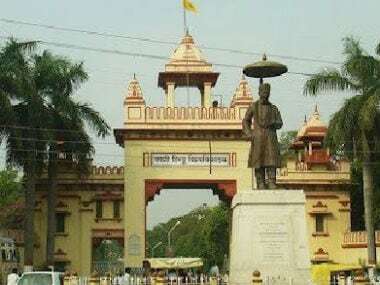 At least three Banaras Hindu University (BHU) students were injured after two groups from the Birla and Lal Bahadur Shastri hostel clashed among each other during which stones and petrol bombs were also hurled, police said.